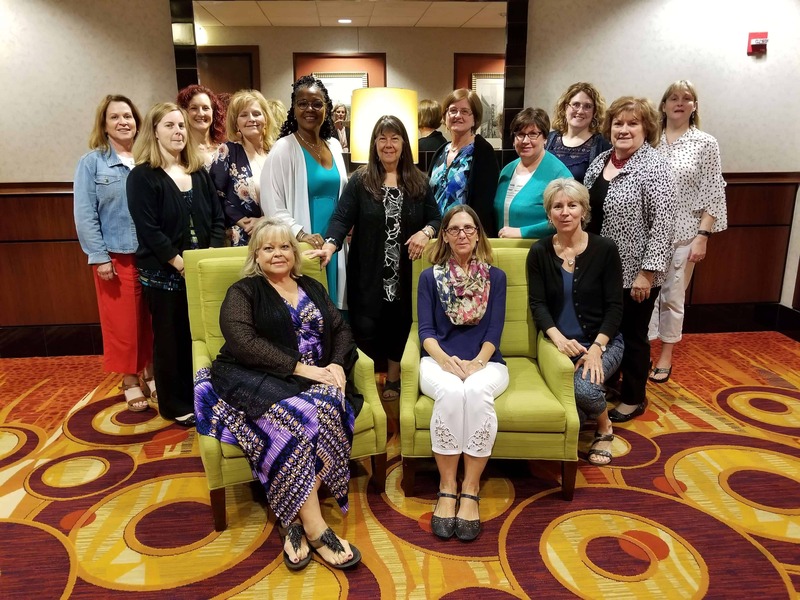 PCNA convened a Job Panel Analysis Task Force on July 19-20 in Chicago, Il with the purpose of understanding the professional activities of preventive cardiovascular nurses and the knowledge and skills needed to perform them. The 2-day workshop was led by Julia Leahy RN, PhD, a representative of Prometric, Inc (a global test development and evaluation company recruited by PCNA to perform the job panel analysis). PCNA acknowledges the Task Force members and their dedication to Cardiovascular Nursing: Jennifer Tennant, Tracee Boyles, Karen Laminar, Susan Humphrey, Dorothy Davis, Adina Gutstein, Elizabeth Judy, Carol Marsh, Cheri Nichols, Robin Wedel, Susan Giscombe, Susan Bush, Kathryn Maag, and Debbie VanLiew. The data collected during this intensive workshop will be used to inform future planning and development of PCNA educational programs and will further guide our decision making around the creation of a Preventive Cardiovascular Nursing Certificate of Mastery. Please watch for updates regarding the Certificate Program at pcna.net or via our monthly email newsletter.